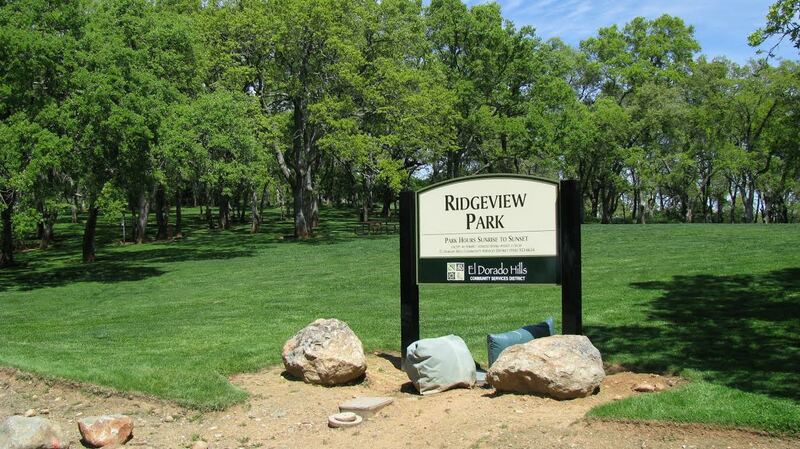 Ridgeview offers some of the best views of Folsom Lake and Downtown Sacramento in El Dorado Hills. Homes on the west side of the ridge have the Folsom Lake and Downtown views and some of the homes on the East side of the ridge have views of the Sierra Nevada mountains. There are a variety of home sizes, prices, and styles in Ridgeview- some custom homes and some semi-custom homes. Residents love the meandering streets, large sized lots and mature trees.